University of Windsor Faculty of Law, J.D. 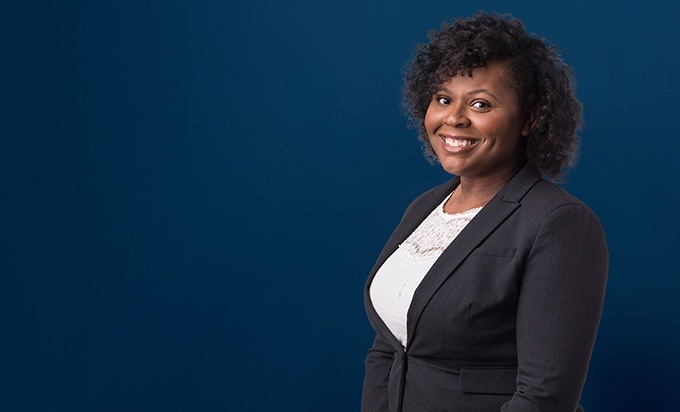 Nashara Peart is an associate in our Litigation and Dispute Resolution Group. She earned dual law degrees from the University of Detroit Mercy School of Law and the University of Windsor Faculty of Law, giving her a unique understanding of the law in both the United States and Canada. 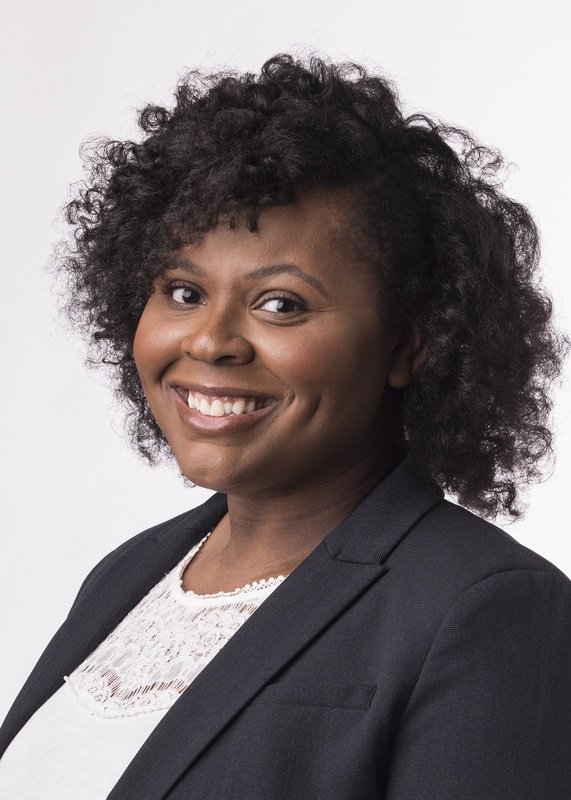 Nashara served as 2017-2018 National President of the Black Law Students' Association of Canada.